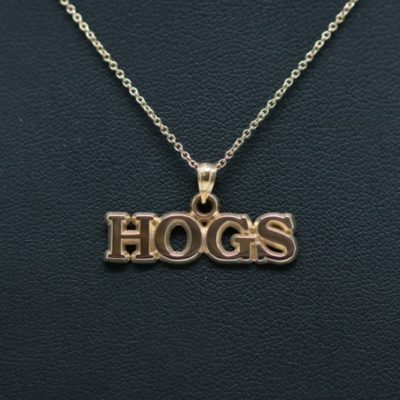 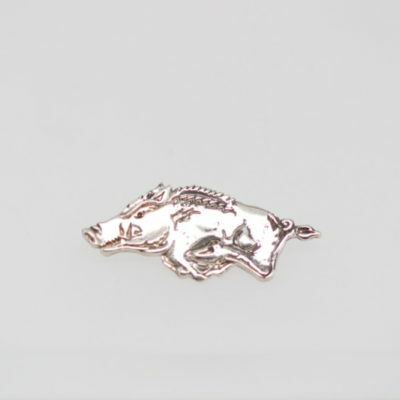 Support our Razorbacks with this fashionable pendant. 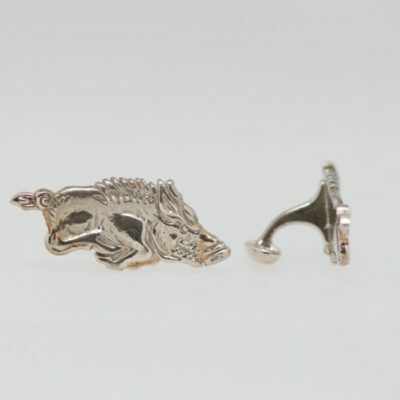 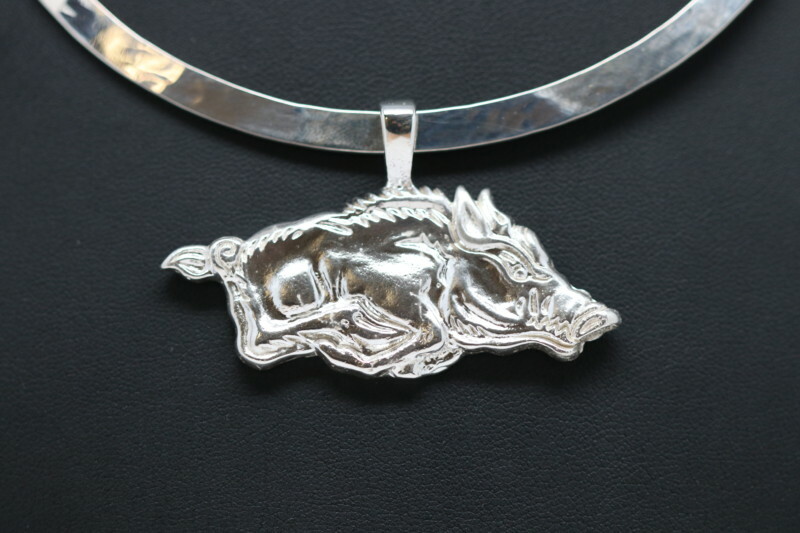 This larger version of the razorback pendant is a great game day piece! 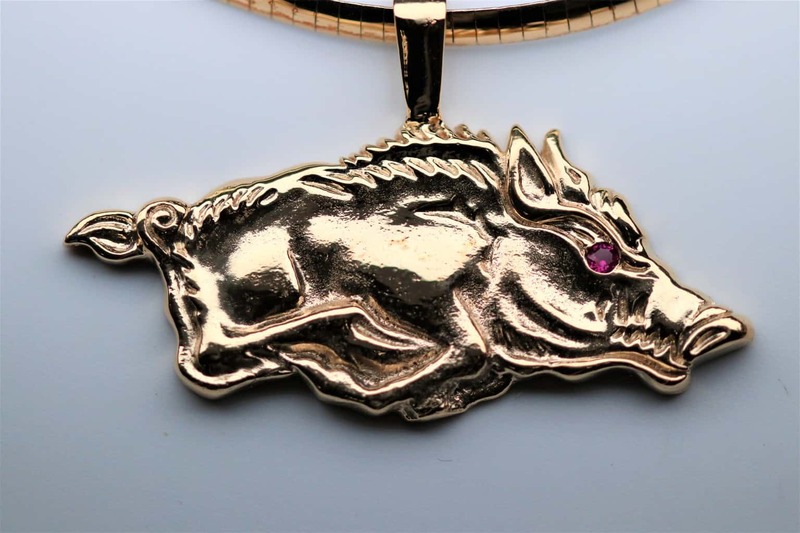 It can be created in Silver, White Gold, and Yellow Gold.